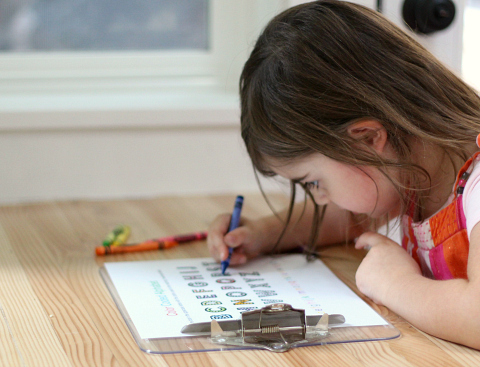 A few weeks ago my son was home from school because of parent teacher conferences and I made him a Word Ladder Printable. While we were printing it out my daughter begged me to make her something special just for her. Time was short and I needed to start dinner but she was really sad that she didn’t have something. 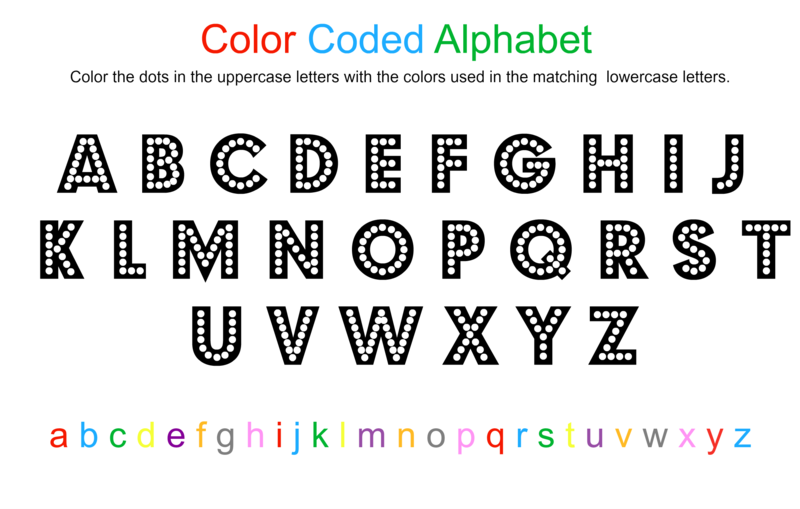 So I through this alphabet coloring sheet together. 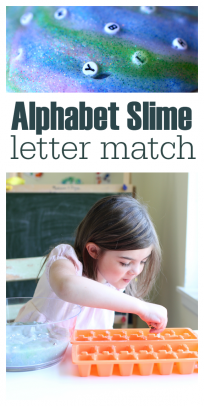 Matching upper and lowercase letters is still a fun activity for her and adding an element of secret code into it made it special. I didn’t plan this activity but she loved it! I wouldn’t call this a handwriting activity because the font used is anything but standard but coloring in the dots still takes good hand control and concentration. Gather your materials. 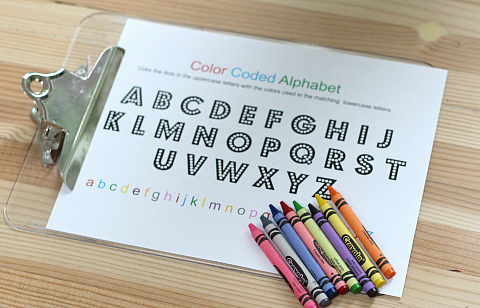 You will need this printable ( click on the image above and print), crayons in the matching colors, and a clip board to hold everything still. 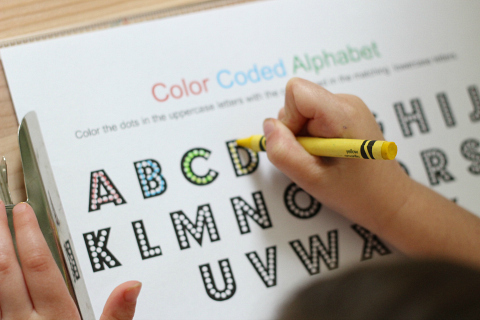 Explain the sheet to your child by showing them the colorful lowercase alphabet on the bottom and telling them that they need to use the crayons to color in the uppercase alphabet in the same colors as the lowercase letters. That’s really it. 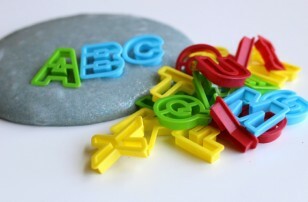 So simple but not only are they working on the mechanics of writing they are working on letter recognition too! She dove right in and colored so carefully. Lowercase p and q are still a little tricky but she figured it out. When she was all done she recited the alphabet from A to Z. Then asked me for another sheet. I think 6 have been completed since in about 10 days which is usually just enough quiet time for me to answer a few emails that can’t be put off until after bedtime. 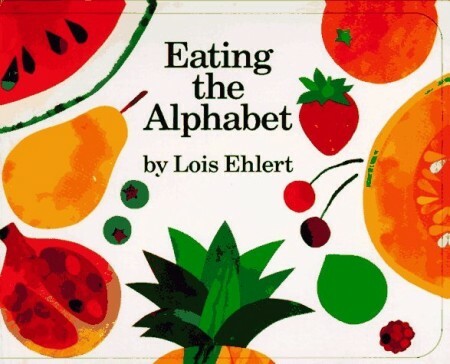 Eating the Alphabet: Fruits & Vegetables from A to Z by Lois Ehlert is an alphabet book extraordinaire and perfect for a letter F since it”™s all about food! Wonderful paintings of fruits and vegetables seem ultra simple and it is but somehow the way the author has pieced this simple book together is brilliant. Maybe it”™s that children learn about food at the table multiple times a day and feel proud being able to identify not only some of the letters but some of the pictures too! 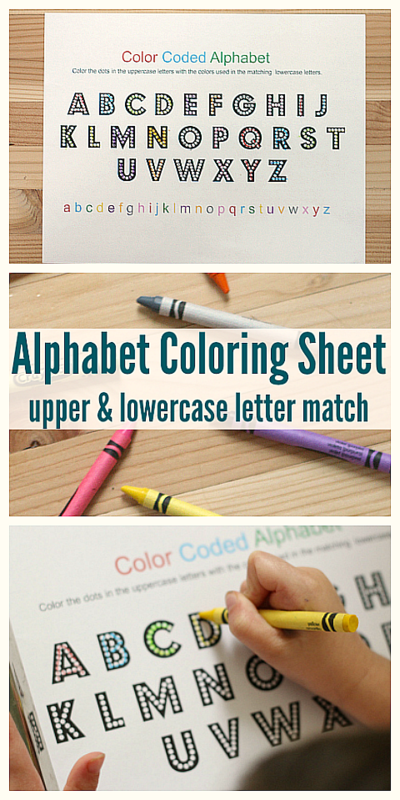 From a teaching standpoint I love that there are both upper and lower case letters on each page. This book will grow with your child, and beware it will also make you hungry. 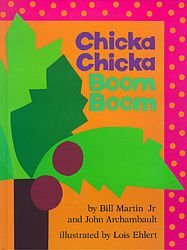 Chicka Chicka Boom Boom: Anniversary Edition by Bill Martin Jr. and John Archambault is one of my absolute favorite books ever. 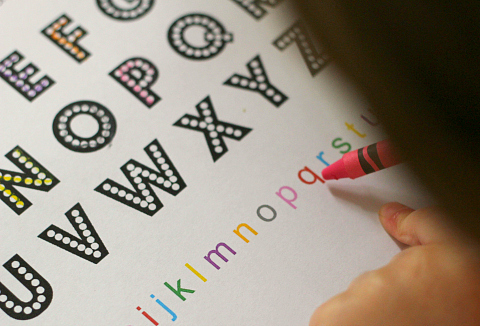 Many alphabet books are great tools but this one not only entertains it never gets old. 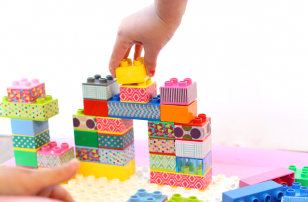 Its text is musical , its premise is brilliant in its simplicity and kids love it. My favorite line is ” Skit skat scoodle doot. Flip flop flee. 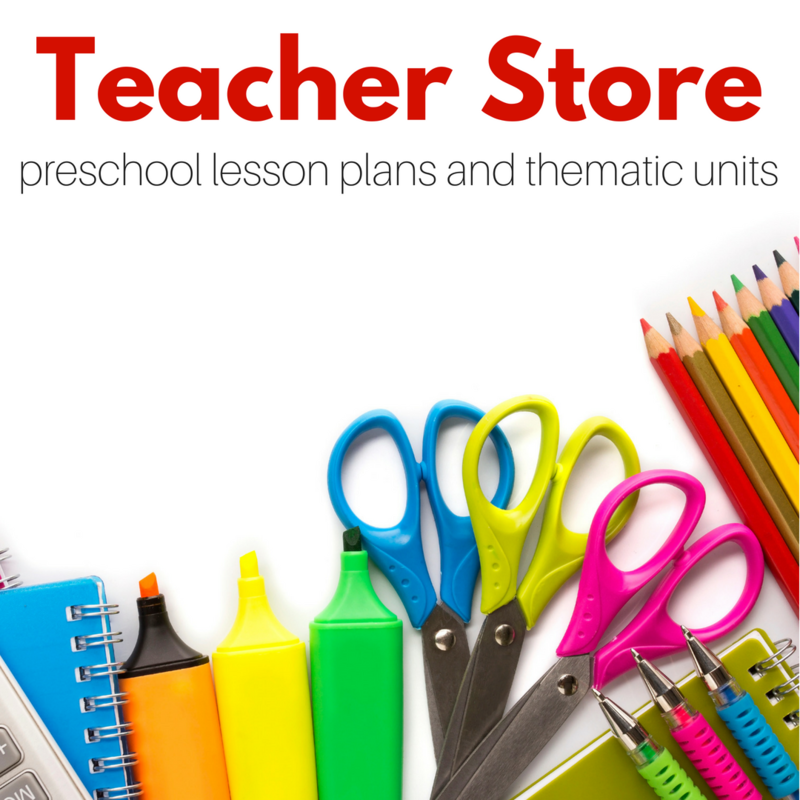 ” I hope I am conveying how much fun this book is to read out loud. I have never had a class who didn”™t like it and if you don”™t have it, you should! 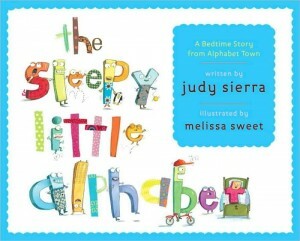 The Sleepy Little Alphabet: A Bedtime Story from Alphabet Town by Judy Sierra is a great alphabet book. I couldn”™t help myself, I read it to my son to the tune of Chicka Chicka Boom Boom . It is clearly its own book though. 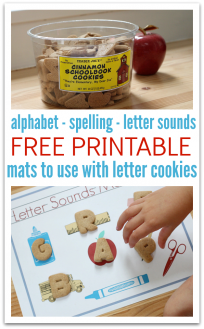 The alphabet is getting ready for bed and just like your little ones, these lowercase letters are pulling out all their tricks and antics to avoid bedtime. Well almost all of them, z is more than happy to go to bed! 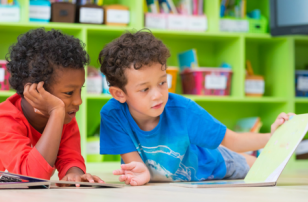 It”™s a sweet book that your kids can relate to and I like that it focuses on lowercase letters. I love this activity. What font did you use and where did you get it? 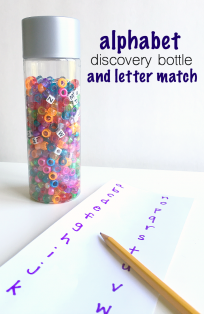 This would also work great to make Name Cards and Sight Word activities! 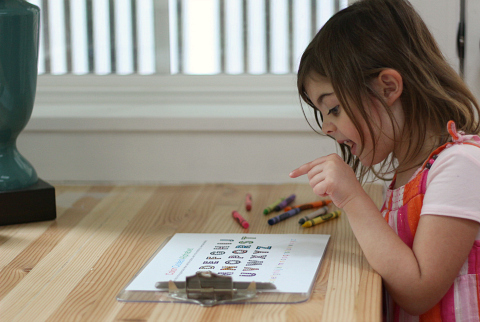 We absolutely love The Sleepy Alphabet. The illustrations are just darling and my kids love how silly the little letters are as they get ready for bed. They can totally relate! Cute! I’d love to make this a little more challenging and mix-up the letters. I think my daughter will catch on that they are both going in order. I guess I will see tonight! This is crazy brilliant, Allison!! Sharing! This is a clever idea. Thanks for sharing. Took me a while to figure out the picmonkey site.